An oversea order, from United States, North Carolina, for their wedding. 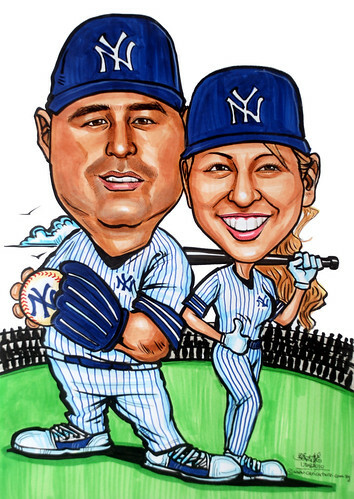 I wanted to thank you again for our Yankees portrait. 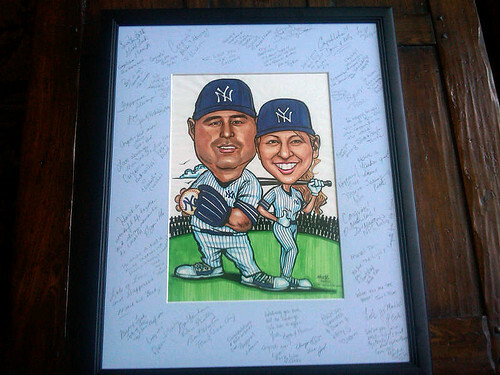 Attached is a picture to show you how our “wedding signature board” was a huge hit!